Cadillac has announced the launch of a serial production of its first electric drive model. The company’s press release says that it is about a crossover. The name of the future car and its parameters will be disclosed later. 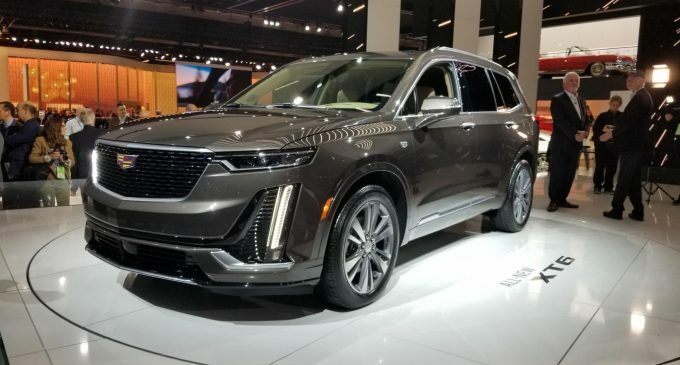 Cadillac also showed a new XT6 SUV. Its sales will start in the mid- year. Experts estimate it at about 55 – 70 thousand US dollars. The model will become a competitor to such cars as Audi Q7, BMW X7 and Volvo XC90. Cadillac plans to deliver one new product every six months until 2021. We recall that the company was created in 1902. In 7 years, it was bought by the automotive giant General Motors.